So far, my blog content has been weighted toward the classical, which is reflective of what I do in the classroom. 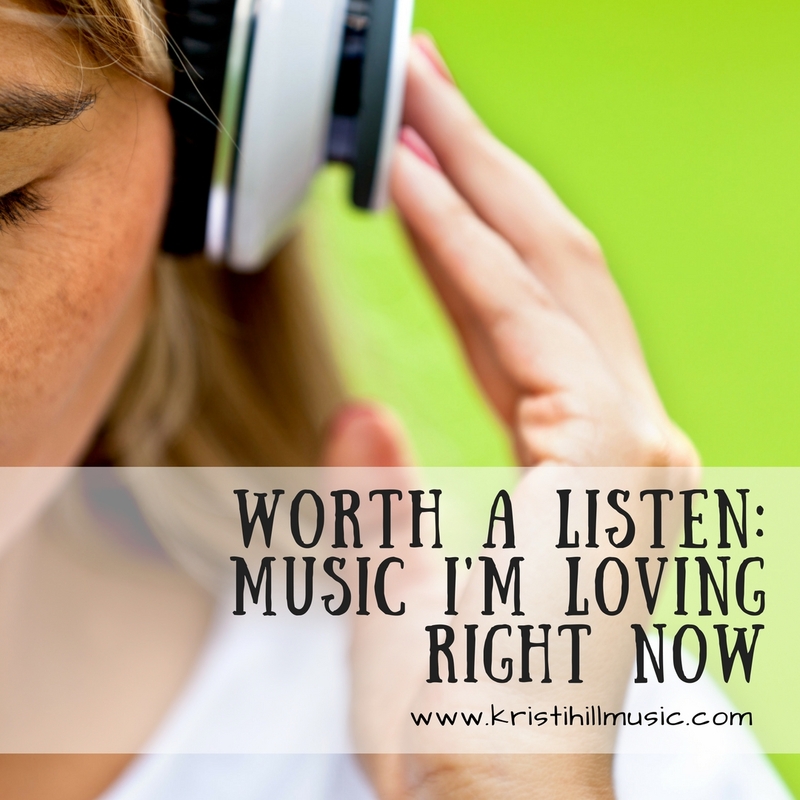 But I love all kinds of music — and I really love sharing music that moves me deeply. I hope to bring more of that to this space this year. I fell down the rabbit hole of The Greatest Showman soundtrack a couple of weeks ago after happening upon a friend’s Facebook post. I had only paid half attention to the movie commercials and didn’t know anything about the music. I watched a video she attached (shared below) and was instantly drawn in to the energy of the music – and the people singing it. The songs are a creative flood from the genius guys behind La La Land and Dear Evan Hanson (and my very favorite song from Trolls.) For The Greatest Showman, Justin Paul and Benj Pasek have created music that is a fascinating balance of traditional theatre and radio-ready pop. Y’all, SUCH a good song. My favorite favorite. I’ve read that Justin Paul is the son of a pastor and cut his teeth on the music of the church. You can hear that influence here. This sounds like the best kind of church, if you ask me. People singing a message they believe in, at the top of their lungs. I’ve played it approximately 6,234 times and counting. And Hugh Jackman’s wide vibrato + banjo! Who knew that would work!!? It does. The first video is the song, and the the second is the one my friend linked that drew me in. It begins with a great backstory of how Hugh Jackson wasn’t even supposed to sing at the workshop. Give yourself a gift and watch the whole thing. Listen to the song that made Hugh Jackman defy doctors’ orders in this behind-the-scenes moment from The #GreatestShowman?. This is a powerful anthem of accepting yourself exactly as you are. Sung by the “bearded lady” (Broadway star, Keala Settle), this is a joyful tribute to living an authentic life. I view this song through the lens of the Gospel…believing we are pleasing to the Lord just as we are – because He says we are. What if we really lived like that? Absent of the fear of the opinions of others; convinced of our standing before the Lord. With no cares about what people think of us. The crazy truth is that the Gospel says we can. What if we were brave enough to show our bruises to one another? Not because we believe in our own strength, but because we believe in His? This is Me won the Golden Globe for best song, and I predict it will rule at the Oscars as well — it was nominated yesterday. I can’t wait to see how it is performed at the ceremony — I predict Keala will BRING IT. “Step out, because this is your moment.” Director Michael Gracey and The #GreatestShowman? star Keala Settle share a behind-the-scenes story of this season’s most joyous anthem, “This Is Me.” See her performance on the big screen today! This infectious number takes place when P.T. Barnum is looking for “freaks” to join his troupe of performers. So good!!! There are lots more – these are just my favorites. If you love high-energy movie musicals, vocal gymnastics, and hooks that won’t quit, this music is for you. Highly recommend! Disclosure: this post is not sponsored in any way; I am a true fan of this music and want you to know about it. I do use affiliate links, which means if you purchase something I link to, I make a small commission. It helps to cover the costs of running this website. Thanks for your support!